When it comes to using operating systems, it's essential to at least know some of the keyboard shortcuts. 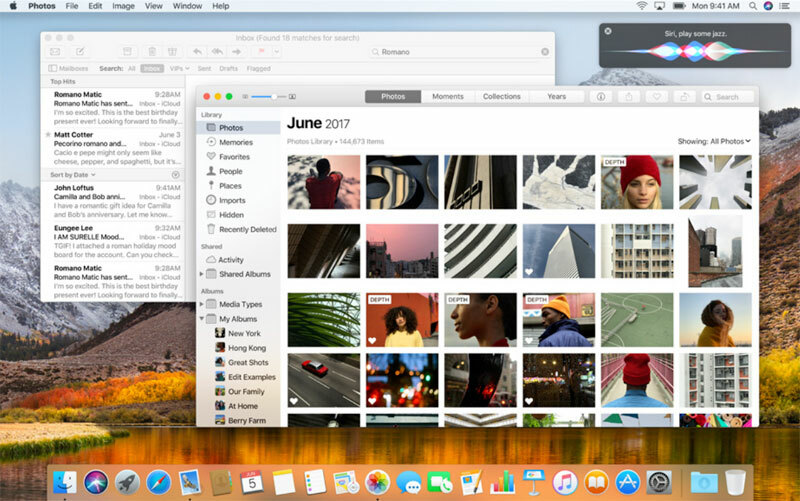 On this page, we share most of the general shortcuts you can use with macOS. Note: If you have a Windows keyboard, use Alt instead of Option and Windows key instead of Command. Close the front window. To close all windows of the app, press Command + Option + W.
MacOS is an desktop operating system developed by Apple. It was named "Mac OS X" until 2012 and "OS X" until 2016. MacOS is basis of Apple's other device's operating systems like iOS, watchOS and tvOS. Press and hold for 1.5 seconds while your Mac is awake to display a dialog asking if you want to sleep, restart, or shut down. If you don't want to wait 1.5 seconds, press Control (Plus) Power button or Control (Plus) Media Eject. What is your favorite Apple macOS hotkey? Do you have any useful tips for program? Let other users know below.